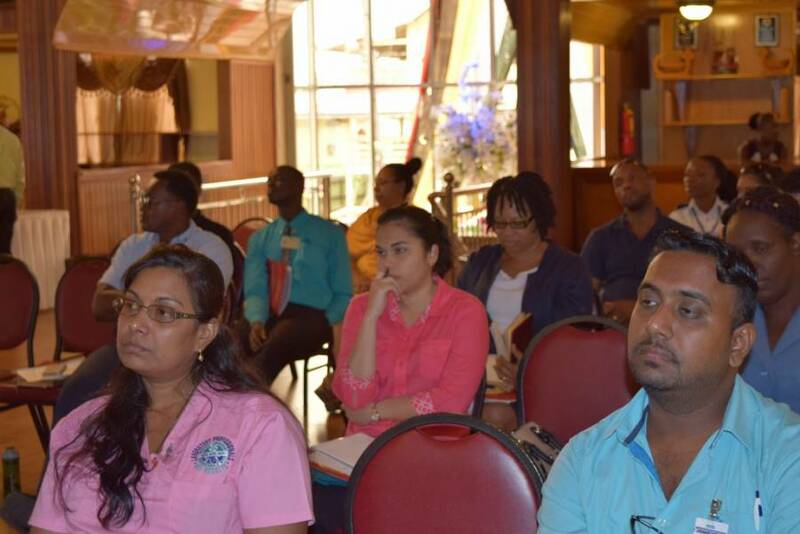 That was the view of accreditation expert, Mr Pat Paladino, as he addressed a symposium to mark World Accreditation Day in Guyana this week. Mr Paladino, addressing an audience that included Minister of Business, Mr Dominic Gaskin, regional leaders in quality infrastructure development, as well as regulators and private sector business leaders, acknowledged the role that the 2 major accreditations in Guyana; one in Jamaica and one in Grenada utilising CROSQ Caribbean Cooperation for Accreditation (CCA) Scheme, had played in pushing quality to the forefront of discussion. Head of Conformity Assessment at the Bureau, Mrs Candelle Walcott-Bostwick noted the high demand in the country for quality management services and accreditation services, since the recent accreditations of the Guyana Rice Development Board’s Central Laboratory and the Eureka Medical Laboratories Inc. in Georgetown, with the assistance of the bureau, CROSQ and funding partners. 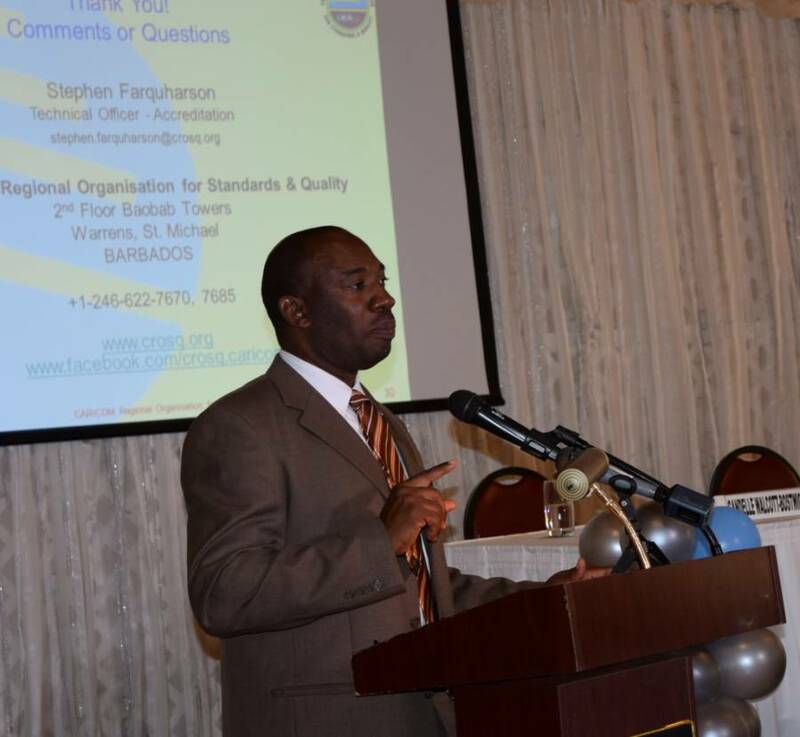 Likewise, Technical Officer for Accreditation with CROSQ, Mr Stephen Farquharson, made a call for labs wanting to move to accreditation status to contact the local focal point at the GNBS to access the services CROSQ could provide to begin the process. 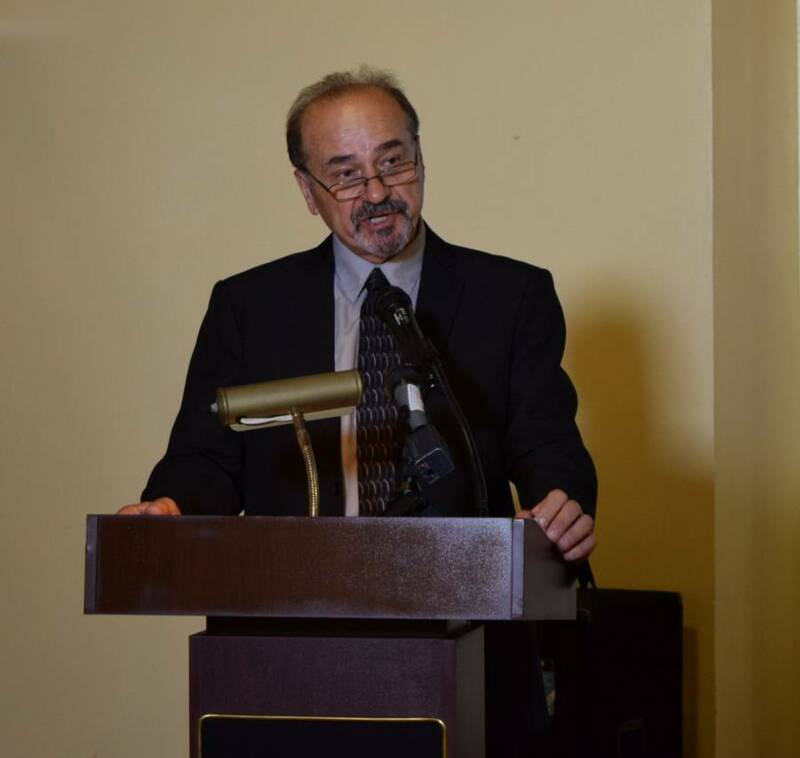 Furthermore, like Mr Paladino, he underscored the importance of the focus on quality to breaking barriers and opening new markets for products and services for the countries of CARICOM and CARIFORUM, and protecting the general welfare, health and safety of consumers and the environment.